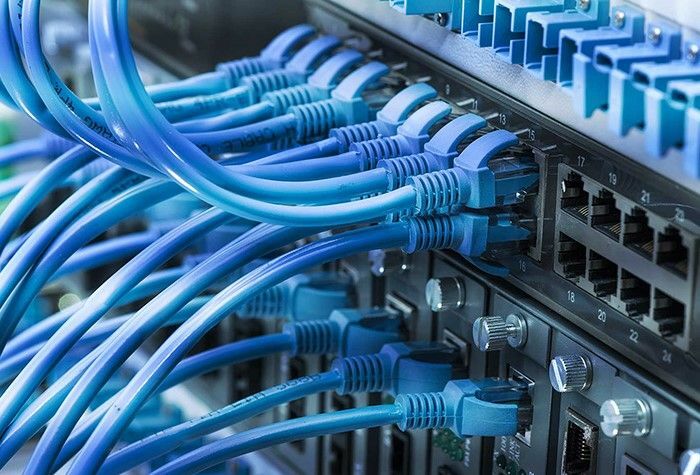 Our experienced engineers can install and manage any business's network infrastructure. We provide IT Support for Servers, Pc's and Macs, Infrastructure Security Firewalls, Anti Virus, Email and Web Filtering. 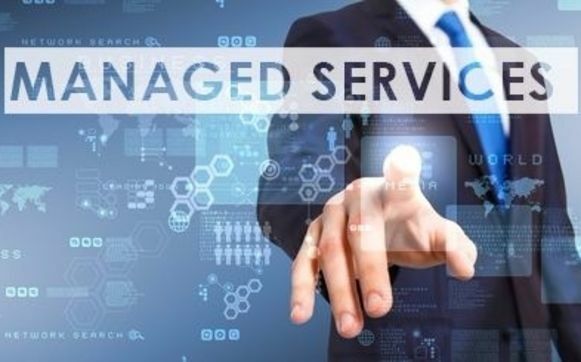 From New Installation Projects to Managing Exisitng Networks, Migration Projects, Cloud Web Hosting, Onsite and Remote IT Support, Virtual Servers, Managed IT Services. We also offer on-premise or cloud-hosted email, backups, and security. From single to multiple locations, Smart Digital Tech Network Infrastructure Services can install and manage your wireless networks and remote VPN services for employees and satellite offices. Disaster Recovery Services and Security Audits for Firewalls, Internet Access. Disaster Recovery Audits are also available for onsite and offsite backups to ensure business network continuity. Looking for a network cabling contractor for your business or office renovation project? We provide data and/or voice runs of Cat5e, Cat6, Cat6e, and Fiber Optic cable. From a few cable runs to an entire project, Smart Digital Tech has experienced and professional Low Voltage Installers available in your PA, NJ, and DE area. Coax cable for TVs or Digital Signage needed? We can help! We provide audio cable runs for Restaurants, Sports Bars, Office Buildings, Warehouses, Call Centers and Retail Stores. Interior and Exterior cabling solutions are not a problem. Contact Smart Digital Tech for a free quote! Smart Digital Tech provides professional installation and monitoring of on-premise and cloud security camera systems. Have an existing security system? Smart Digital Tech can evaluate and upgrade any existing system. 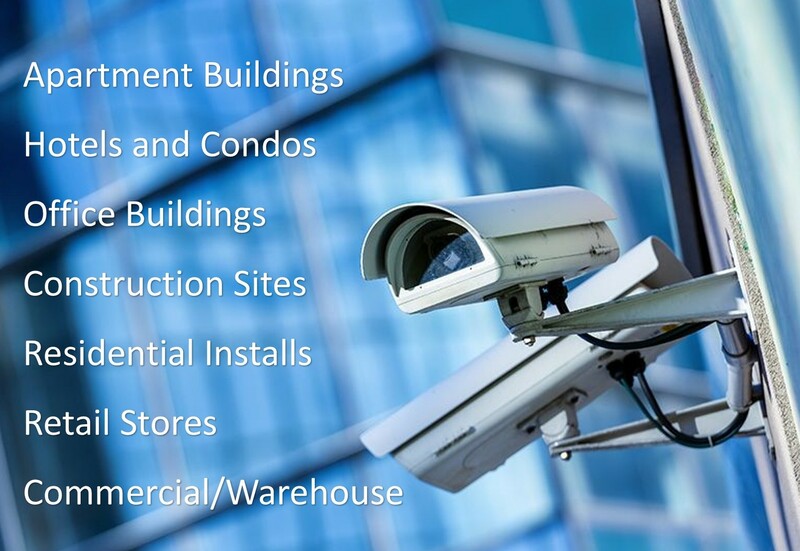 We install video surveillance systems for Commercial and Retail Businesses In Pennsylvania, New Jersey, and Delaware. Our security camera installation area includes Philadelphia, Bucks County, Montgomery County, Delaware County, Chester County, and Lehigh County, Pennsylvania. 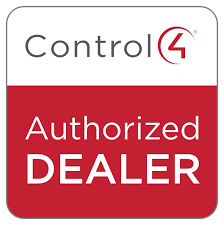 All new security camera installations come with a one-year monitoring and alert agreement. Smart Digital Tech provide professional installation of easy-to-operate automation systems for Commercial, Business and Residential project. Our experianced staff can help from design to install. Upgrade or expand existing equipment systems. 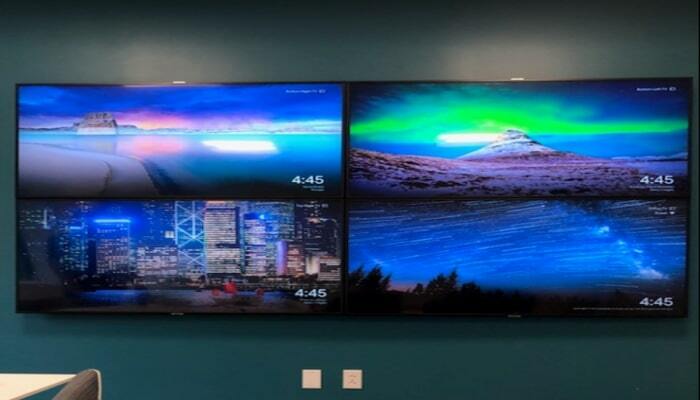 TV installation, Multi Room Sound Systems, Home Theaters, Digital Signage Systems for retail and commercial locations.your specifications.